Monica Lewinsky says if you ever want to know what “power looks like” just look at the media’s treatment of Bill Clinton after their affair. 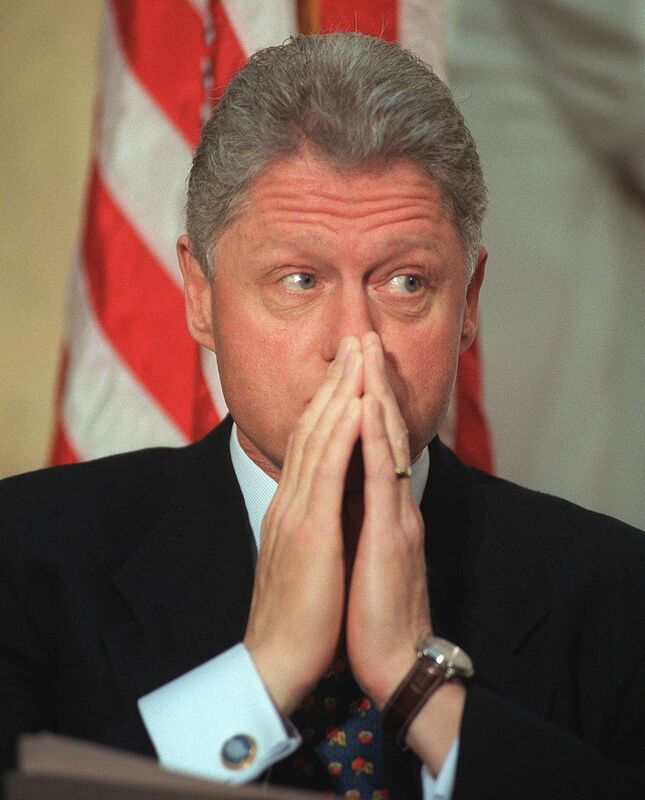 Lewinsky engaged in a multi-year sexual relationship with Clinton while he was president. Clinton lied about the nature of the relationship, which led to his impeachment by the U.S. House of Representatives. Lewinsky wrote a lengthy explainer in Vanity Fair about the new series and explained her frustration with Clinton after the affair and the media’s complicit treatment of Clinton. He contended that he had apologized publicly in 1998. I did, as well. My first public words after the scandal — uttered in an interview with Barbara Walters on March 3, 1999 — were an apology directly to Chelsea and Mrs. Clinton. And if I were to see Hillary Clinton in person today, I know that I would summon up whatever force I needed to again acknowledge to her — sincerely — how very sorry I am. Lewinsky also broke news in the series by explaining how she received the stain on her infamous blue dress. The New York Post published excerpts of the interview Tuesday, detailing how the dress came to be.